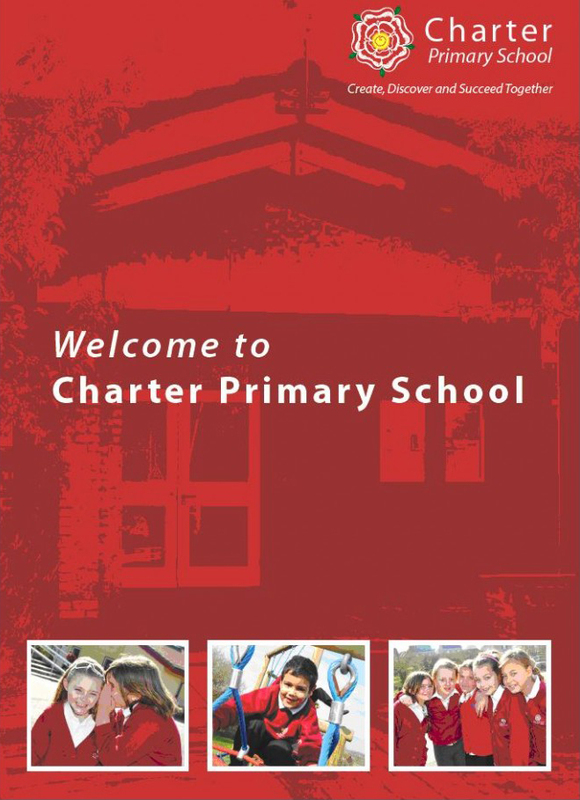 You can view our School Prospectus by clicking this link or the image on the right. If you would like to download a copy click here. If you would like a hard copy of the Prospectus then please contact the School. 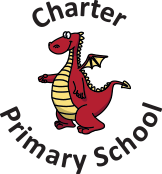 A copy of the school Annual Updates for 2017/18 is available here.